With the end of the year rapidly approaching, many educators and organizations are putting together various “most popular” lists. I thought I’d bring together the best of them in one place, and will be continuing to add to this post over the next couple of weeks. Feel free to let me know which ones I’m missing. 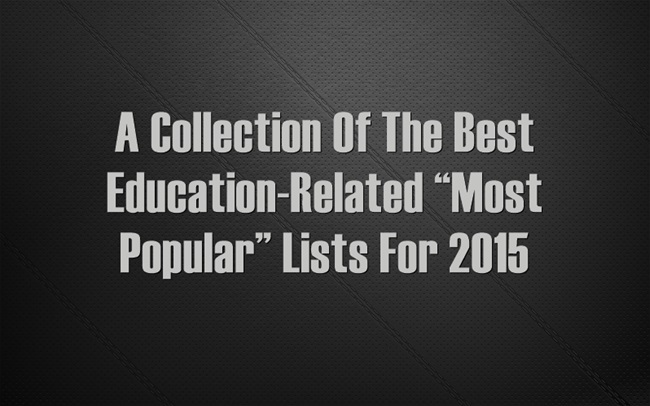 You might also be interested in A Collection Of The Best Education-Related “Most Popular” Lists For 2014. I’ll add this list to All My 2015 “Best” Lists In One Place. 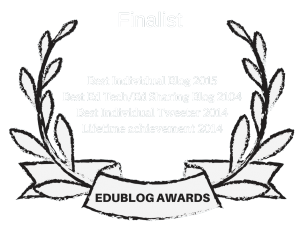 I’ll start with two of my own: from this blog – The Twenty Most Popular Posts In 2015 – and from my blog at Ed Week – The Ten Most Popular Classroom Q & A Posts in 2015. Edutopia’s Most Popular Posts of 2015 (for what it’s worth, an excerpt from my latest book made this list). Top 5 Videos And Blogs of 2015 is from The Teaching Channel. Our Best of 2015 is from ASCD Express. Top 15 education stories of the year from Chicago. Top 10 Most Read Schools Week Stories in 2015 shares ed news from Great Britain. Highlights from 2015 is from The Center For Teaching Quality. 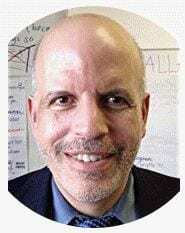 Year-End Roundup: The Teacher Beat Posts You Need to Read is from Ed Week. Top 10: What readers liked most in 2015 is from Valerie Strauss’ “Answer Sheet” blog at The Washington Post.